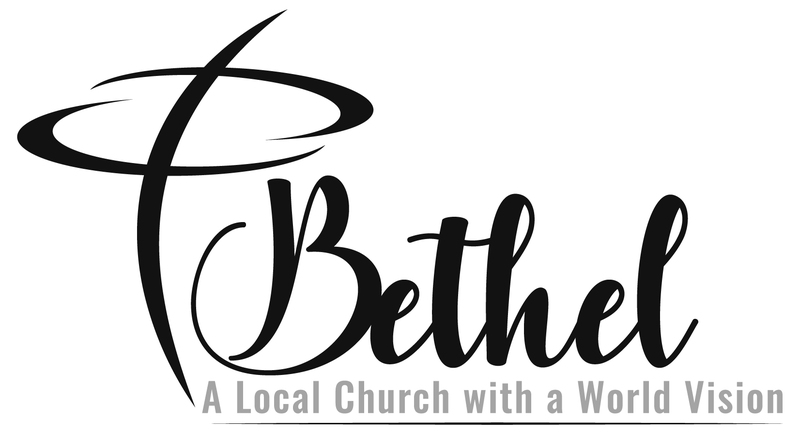 By the Grace of God Bethel Pentecostal Church exists for the purpose of Exalting and Worshipping our Lord and Savior Jesus Christ. Uniting together to Edify and Equip each other for the work of the ministry through the inspirational preaching and instructional teaching of Biblical Truth. Laboring together with God’s Empowerment for the Evangelization of our local communities and the nations of the world.